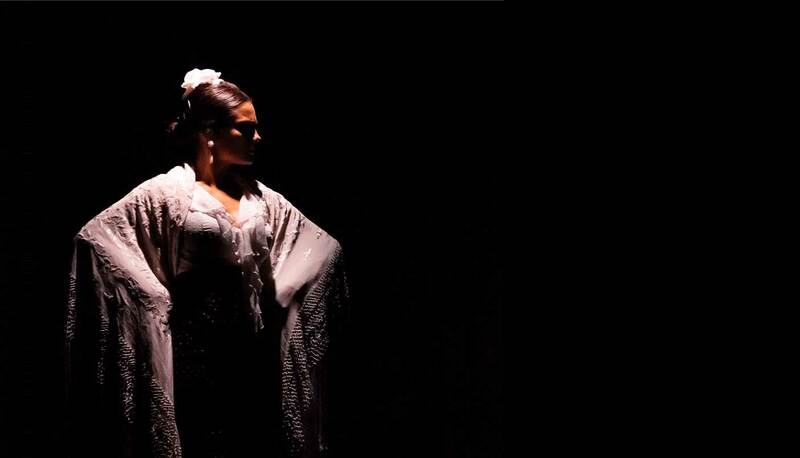 Discover our flamenco tablao and enjoy a complete flamenco experience. Life shows every day, with different performers every month. Flamenco artists from all over Spain. Welcome to Cardamomo, the Flamenco tablao in Madrid where you can enjoy the best live flamenco in the capital. Every day, 10 artists take to the tablao to give the best of themselves in a flamenco show that you will never forget. Cardamomo is a flamenco house where both national and international great artists and promising young talent pass through. You will find a different show each day, where the musicians, guided by their artistic impulse, search for new means to surprise the audience. 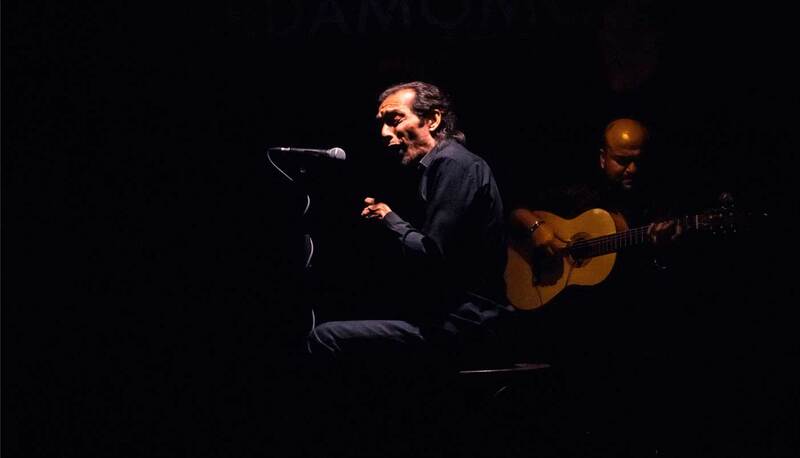 With 4 shows a day, don't miss out on the opportunity to enjoy the best live flamenco in Madrid. Situated in a perfect location in the capital, just 1 minute from the Plaza de Santa Ana square on the central street Calle Echegaray, 15. Accompany your experience with the gastronomic set menus that live up to the spectacle on show, giving your senses the best flamenco flavours. Furthermore, we have a wide selection of high quality wines to perfectly accompany each dish on our menu. These are served both by the glass and by the bottle. When buying your tickets, choose the dinner that you like the most out of the wide selection of set menus and round off your experience at Cardamomo. 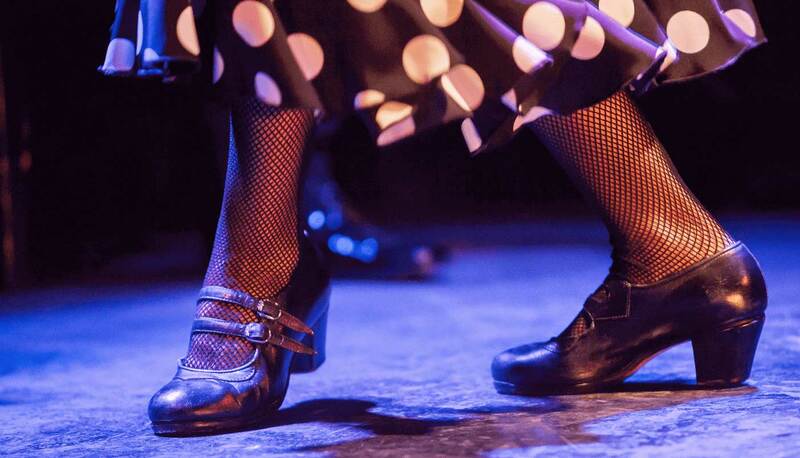 Enjoy the flamenco while we take care of everything else. The show starts as soon as you arrive; you will be greeted by our receptionists with a welcome drink to choose out of wine, water and juices and after you will go through to the hall where the magic happens. Cardamomo is a flamenco tablao where everyone is welcome to feel and enjoy the passion of the true art of flamenco that brings us together and excites us so. The trust shown by the audience and the artists is one of the main ingredients to continue offering high quality flamenco in Madrid. Perfect to come with children, Cardamomo is a smoke-free place where the only aim is to captivate and submerge the audience in the art of flamenco. Furthermore, we have spaces that are easily accessible for people with reduced mobility. If you have any requirements, let us know when you make your booking or get in touch with us. Come. You'll enjoy it. You'll fill with emotion. You'll come back.